Unique, beautiful, handmade, eco-friendly, archival albums created with love, that tread lightly on the earth. - organic vintage hemp canvas photo covers. 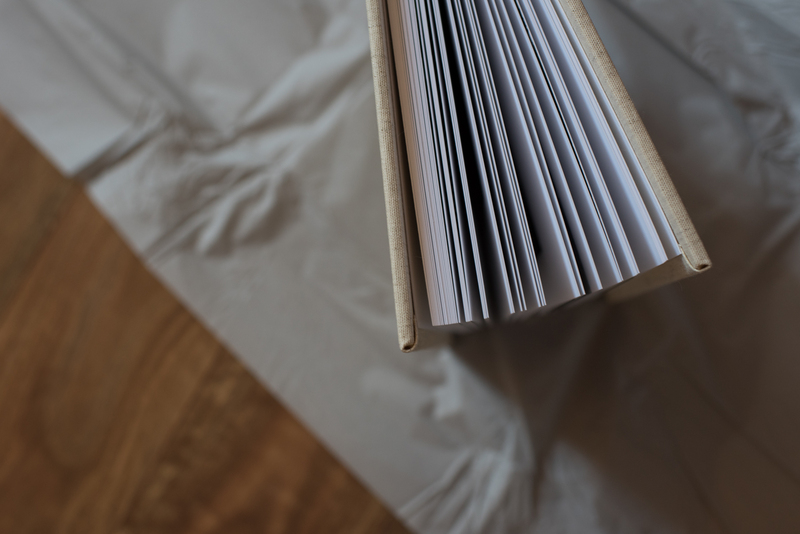 - handmade endpapers with stock chosen for beauty, texture & environmental friendliness. - archival fine art matte leaves. - images are printed on watercolour textured tree-freepages made entirely from sustainable cotton with non toxic archival inks. 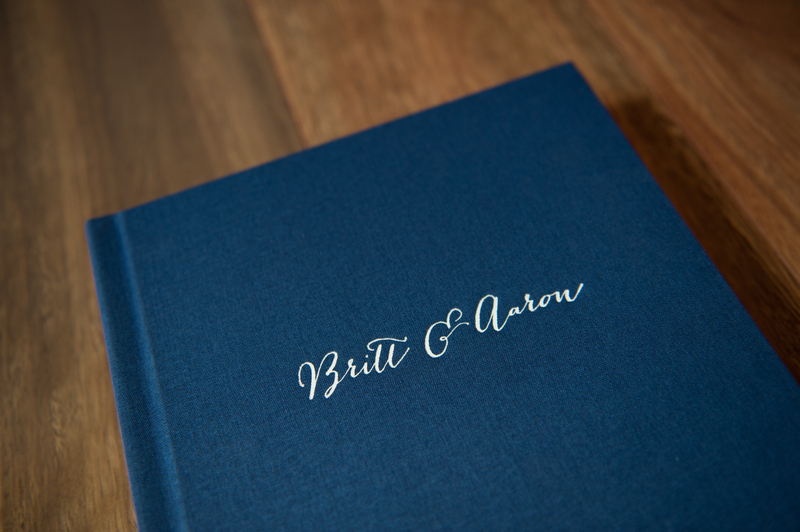 - beautiful uncoated fabric covers with your names debossed in a beautiful font on the front. 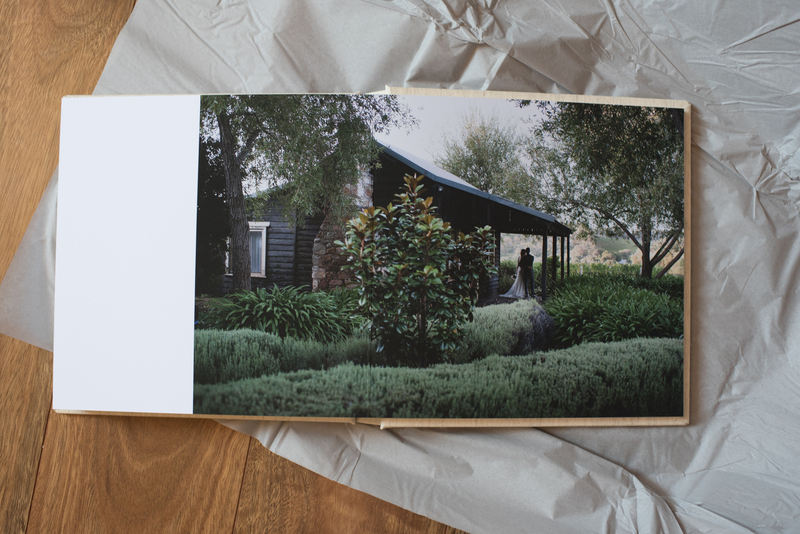 - museum quality giclee printed matte paper. - pages finished with crystal laminate that hides fingerprints & ensures no fading or yellowing. - true lay flat binding & archival inks. 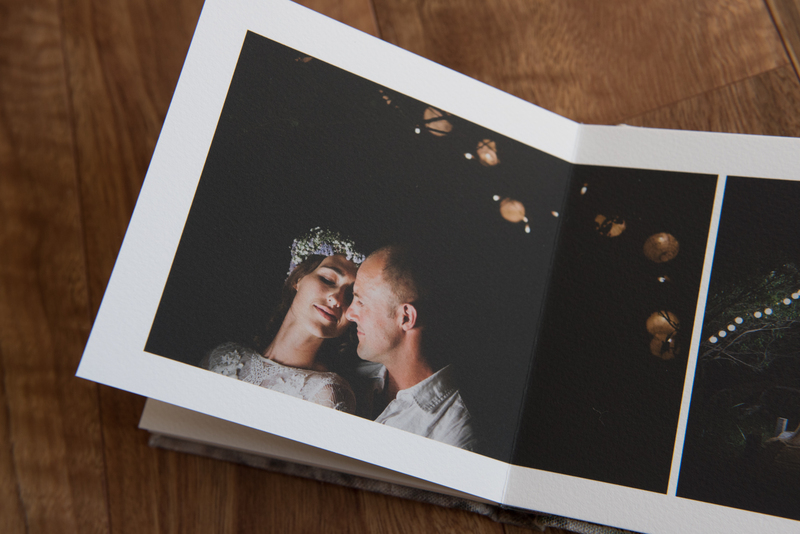 - enclosed in a custom lined organic linen slip sleeve to protect your album. A way to remember the magic of your day in the most beautiful way imaginable.